This Viura is a bit lacking in aromatic freshness; it smells pinched and earthy. 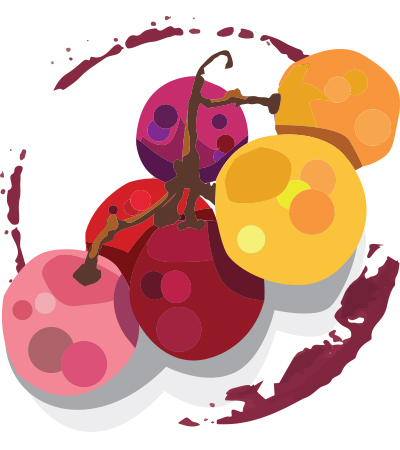 A tangy, acidic palate is helpful in terms of mouthfeel, while stalky flavors of white fruits are modest and turn bitter on the finish. CVNE’s Contino Welcomes New Head Winemaker Jorge Navascués to take the helm from Jesús de Madrazo after ’17 harvest.